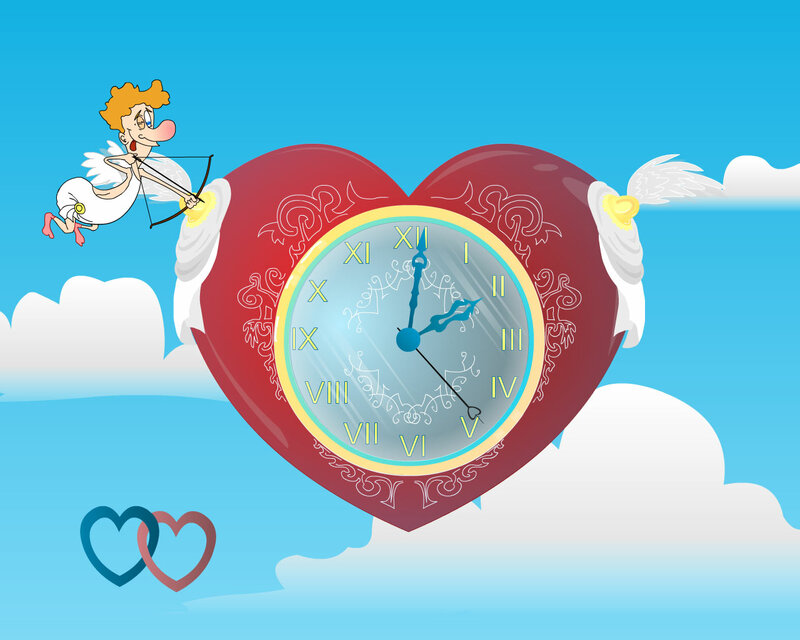 Cupid Clock screensaver: fill the world with love! 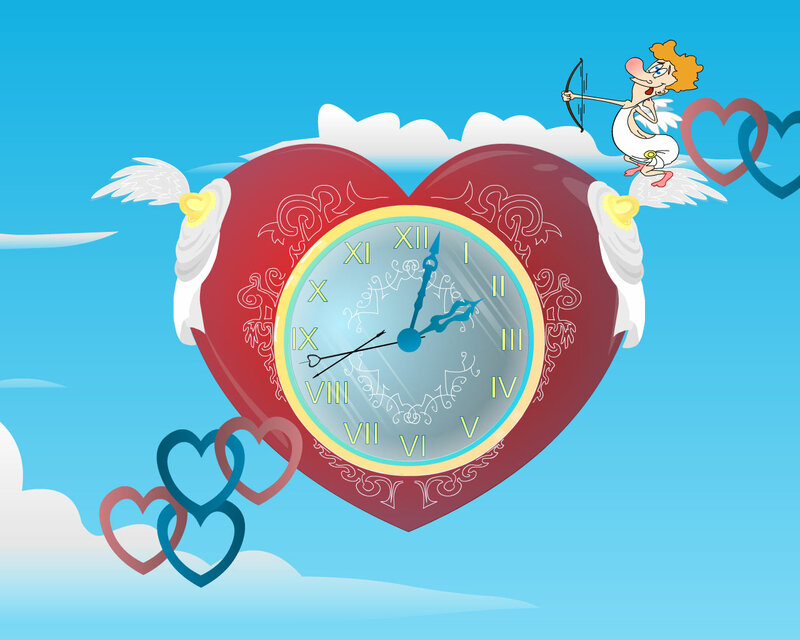 Joyful Cupids fly around a heart-clock with angel wings and shoot from their magical love-bows here and there. 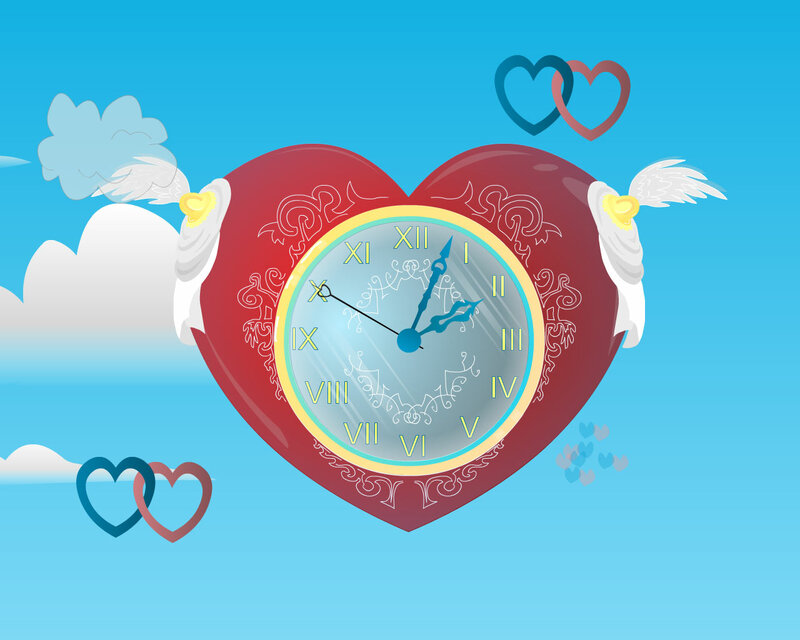 It's not only a desktop clock but also a magic love generator. Each Cupid's shot fills the world with love. It's a great gift for Valentine's day.